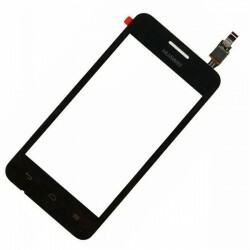 Ricambi Huawei Ci sono 3 prodotti. 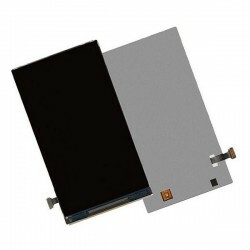 Display originale Huawei per smartphone Huawei Y330. 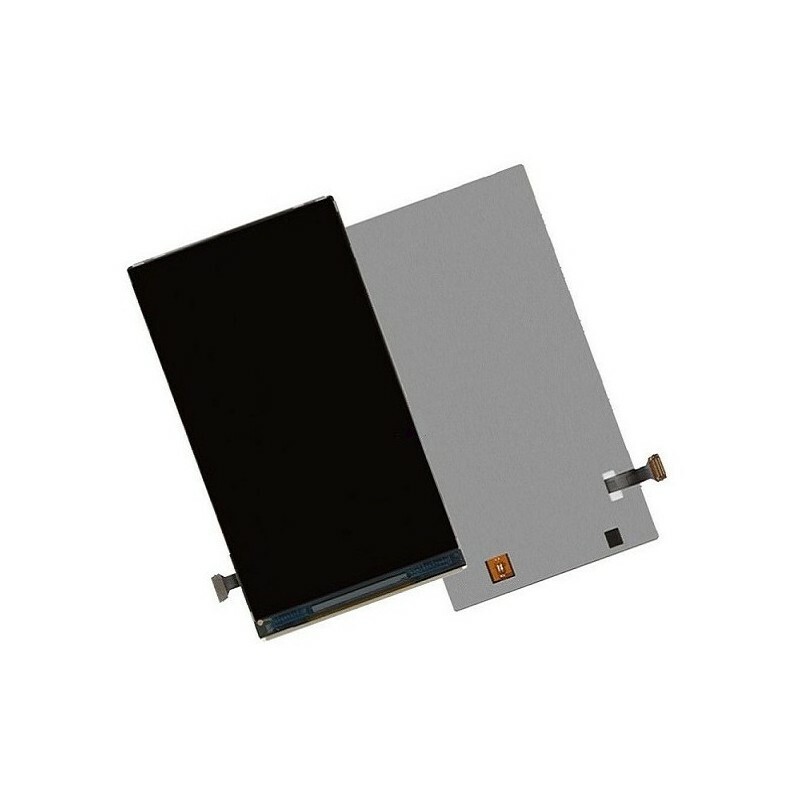 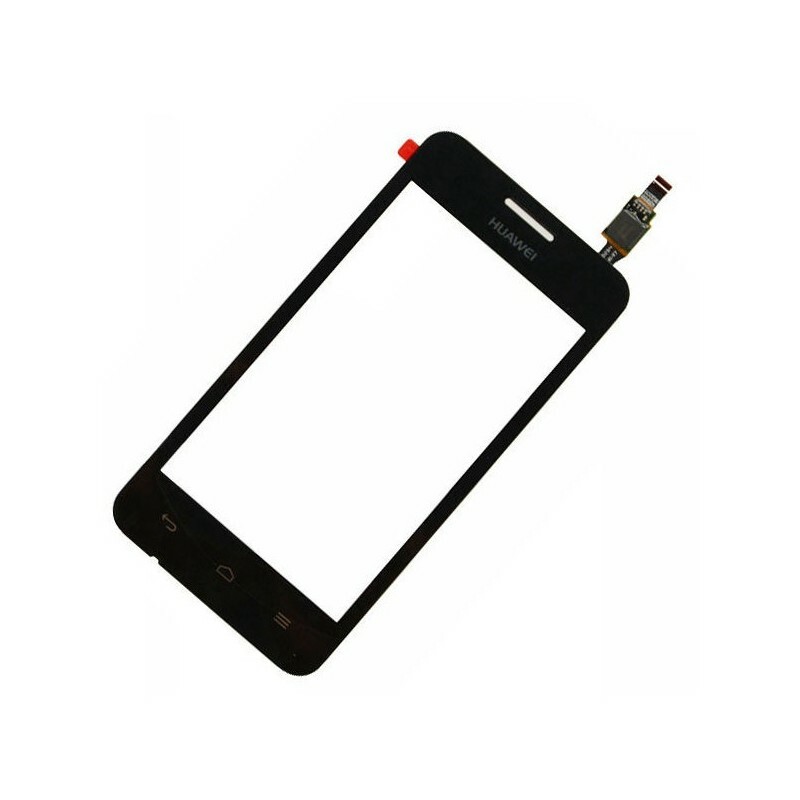 Vetro Touch Screen originale Huawei per smartphone Huawei Y330, colore black. 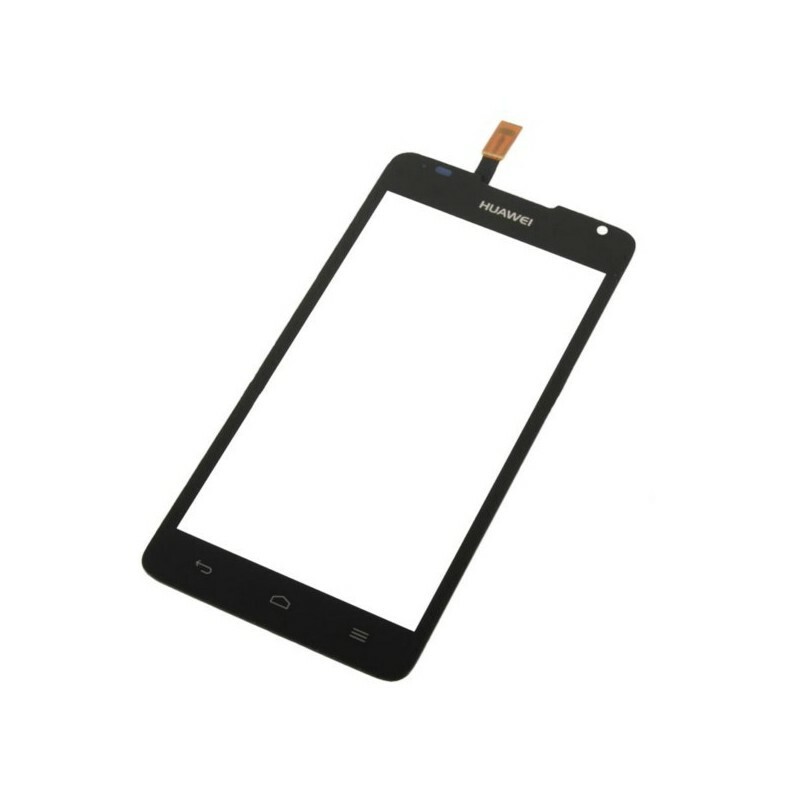 Vetro Touch Screen originale Huawei per smartphone Huawei Y530, colore black.